Take a glance at LinkedIn and you will see plenty of well-meaning anecdotes about what makes a good leader. However, few articles discuss how to develop leaders and why it is a critical business activity. Leadership is about defining a corporate vision and goals. It is about the ability to attract followers and to inspire others to achieve the vision. This means that leaders need to establish mutual trust between themselves and their stakeholders. Leaders also need to demonstrate that they believe in fairness and that they can listen. And, as we discussed in our last article, they must be able to lead and implement change. Ask yourself whether your team has such individuals in it. In my experience they are few and far between. 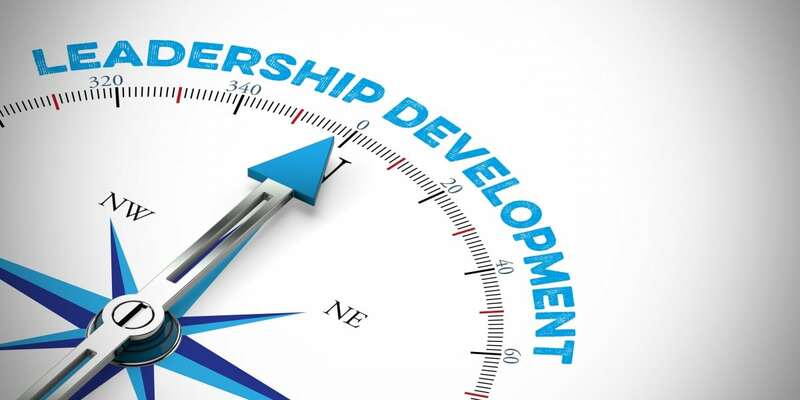 This article looks at what makes a great leader and how to develop your managers and leaders to achieve their maximum potential. What do many leaders lack? Once you decide your leaders have skills gaps, the obvious approach is to introduce high commitment HR practices around recruitment and selection including leadership assessment using psychometric assessment at hiring stage. Well-designed remuneration schemes which incentivise performance are important as are the focus of this paper: effective leadership development programmes. The recruitment process has been commoditised in many organisations. The internet and social media have revolutionised candidate attraction methodology but at senior level this has damaged the quality of hires in organisations which neglect assessment at hiring stage, be it using psychometric assessment or a combination of interviews and assessment. Selective hiring with in-depth assessment is proven to improve the quality of hires and therefore, business performance. Many organisations reach for the training course list when leadership development is mentioned. This ‘shot gun’ approach is less effective as according to McKinsey, only 10% of knowledge is retained by participants post the development course. Training courses are more effective at skills development such as health & safety or specific technical skills because this kind of knowledge transfer is specific. Leadership is more complex. Our approach to stage 1 is either workshop-based or, better still, assessment and executive coaching based. Informal on the job learning is less effective at this level because the peer group is small or non-existent. This approach is personalised and designed to provide one on one support. Executive coaching helps the participant to understand their development needs and to become self-aware. This is the best form of development, research shows. Executive Coaching is also the most effective method when data gathering, measuring and evaluating the data. Often 360-degree feedback and/or psychometric assessment are the most effective data gathering methods. The assessment phase enables insight for the participant which leads to a recognition that there is a gap between current reality and the desired behaviours of the leader. Learning needs to be applied if it is to be bedded in. Having support from an executive coach can provide a modicum of support but, ultimately, it is an important activity for the leader to do for themselves. This change can be an experiment for the participant initially and is an ‘on the job’ development activity or ‘action learning’. Often, we ask participants to record their changed behaviours in a diary for discussion at stage 3. This enables participants to think about how they lead in practice. Reflective learning has been the subject of extensive research. The creation of a feedback loop is an important element between coach and participant. It is an important part of what Kolb called experimental learning. Fundamentally, executive coaching allows the participant to be held accountable for the practiced behaviours (stage 2) and to reflect on what went well and what might be done differently. Adopting new behaviours is a learning experience but also an experiment at the beginning. Therefore, reflection offers an opportunity to celebrate success and make adjustments where behaviours may have gone wrong. It also provides the coach and participant an opportunity to discuss practical solutions to barriers to change and performance or business processes which may obstruct or be inefficient. This three-stage approach is an illustration of a simplified process for leadership development and the formation of better behaviours and working styles. It illustrates the importance of action and reflection but also the role the executive coach plays in helping to overcome barriers to change. Developing beyond ‘craft skills’ is a critical component of leadership and these skills do not develop themselves. Executive coaching creates change through understanding current state and future required behaviours and working towards mutually agreed goals and objectives. It’s about moving out of the comfort zone and encouraging experimentation and to help clarify and set up structures which support success. Moreover, it is a practical way of helping to facilitate meaningful change both behaviourally and where needed from a process perspective.